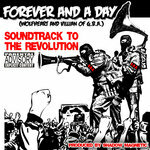 "Soundtrack To The Revolution", the debut album from Forever And A Day is Hip Hop Dopeness! 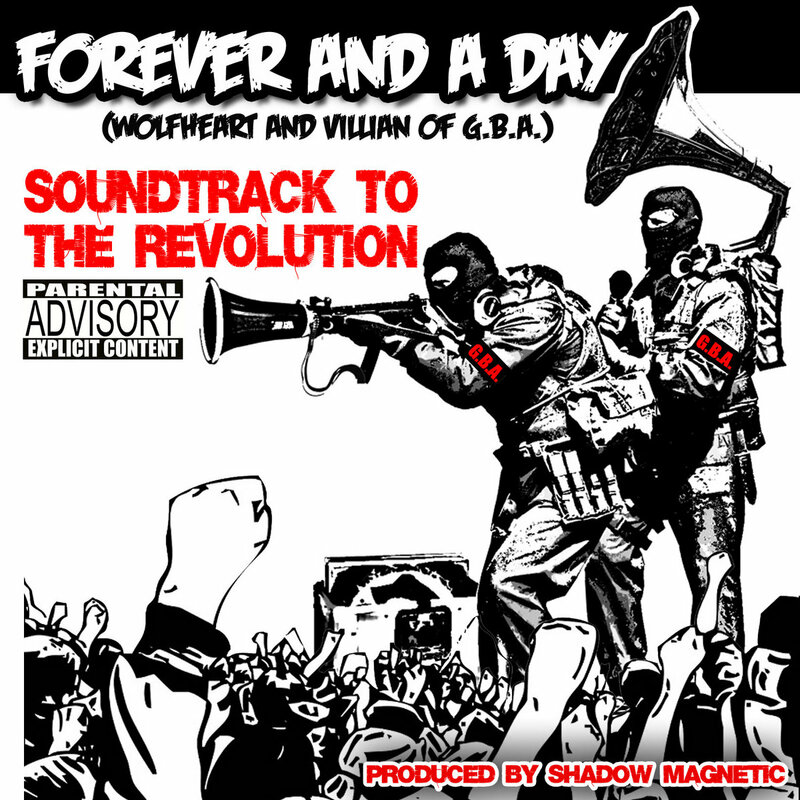 The raps and beats are sure to captivate your mind, body and soul. 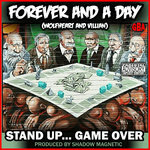 A reality check for the people of todays society and also self awareness for the oppressed. The message is within the music and this is the Soundtrack To The Revolution! 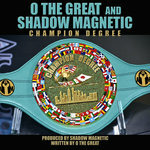 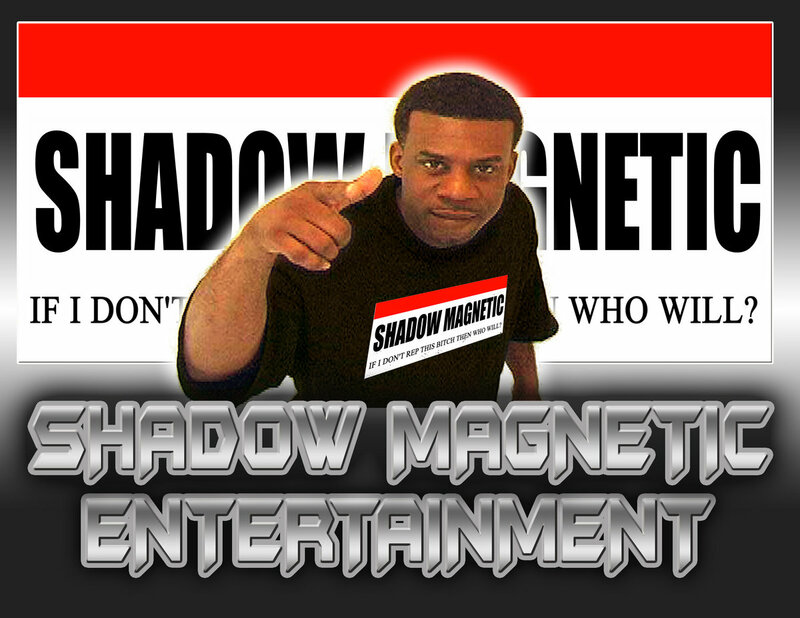 All songs Produced By Shadow Magnetic. 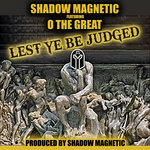 Features include Alpha_Betic, O The Great, J-Do and Crowned Jewel.